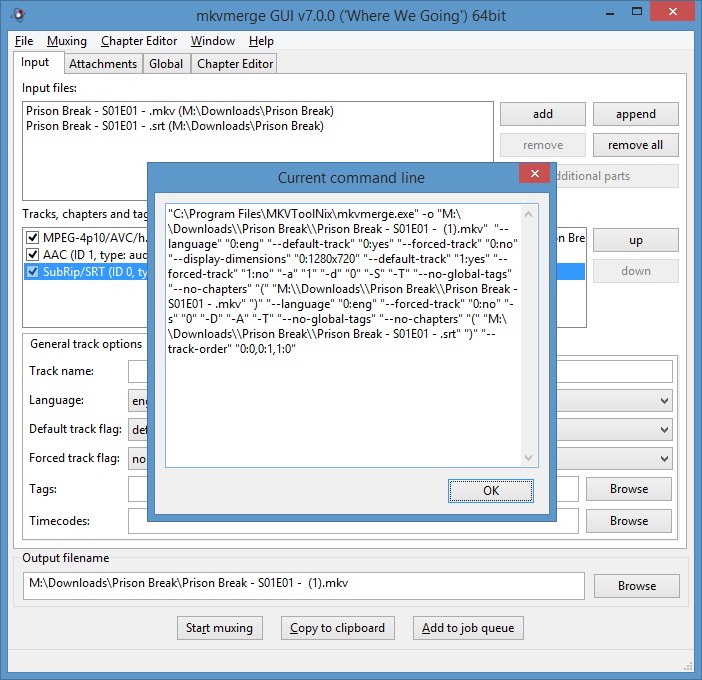 You can set up qBittorrent's RSS-downloader to automatically download your favorite series. Kodi is a media center platform that uses info from TheTVDB.com to organize your media in a library and provide meta-data (such as ratings, summaries and artwork). 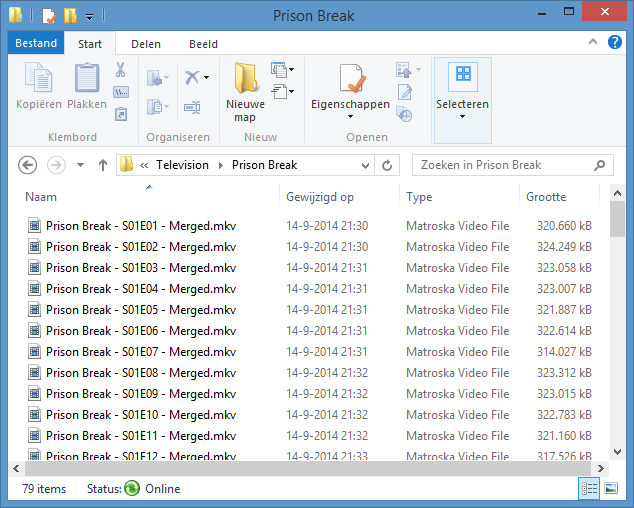 To scan and parse the correct movies and episode precise file naming is essential. This takes time and that's where this script comes in. This script will automatically move and rename downloaded files based on TheTVDB.com episode names to your library location, so you can let Kodi scan these files so you will have the right meta-data in your library. 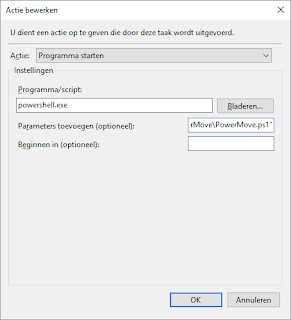 PowerMove fills the gap between Bittorrent and Kodi and is a simple PowerShell alternative to some of the rename tools on this page. ... or use another client you prefer. Instructions go by qBitTorrent though. 1. Download and install qBittorrent. 2. 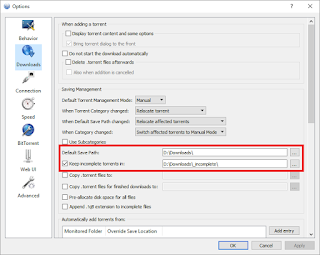 Configure qBittorrent to put incomplete downloads in one (sub)folder (e.g. C:\Downloads\_incomplete) and move them to a different folder when they are complete (e.g. C:\Downloads\). This is so PowerMove can scan a single directory that will only contain completely downloaded files. 3. 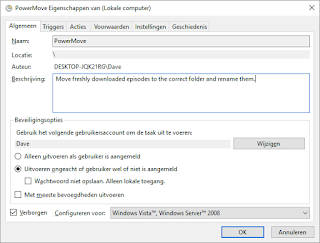 Configure qBittorent to automatically download shows you like. You can find RSS feeds on your favorite websites. If you need more help, there are plenty of online guides available for this part. Now that your favorite shows are automatically downloaded to this folder, we can proceed to the following step. 4. Open and modify Series.csv (best to use Notepad). You can add lines for any show you want to move to your library. Leave the first line (header) intact. Put double quotes when spaces are included, or do so anyway. Pattern: Pattern the file name adheres to so it can be recognized as this particular show. Path: Directory of file share to move the file to. SeriesID: You can find the SeriesID for any series on TheTVDB.com. You can either run the script manually or schedule it using Windows Task Scheduler. 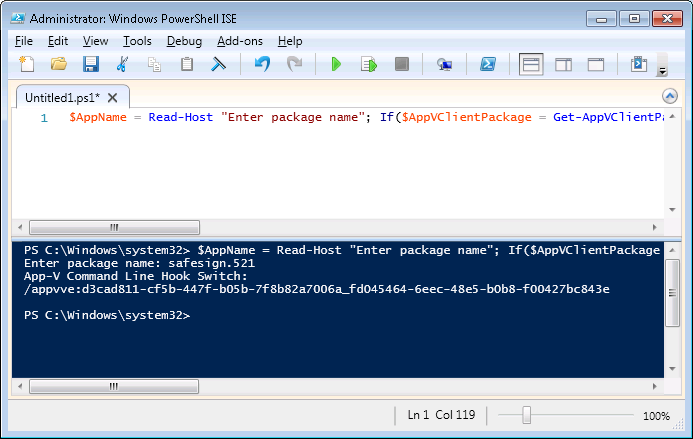 Make sure your system allows for the running of PowerShell scripts. 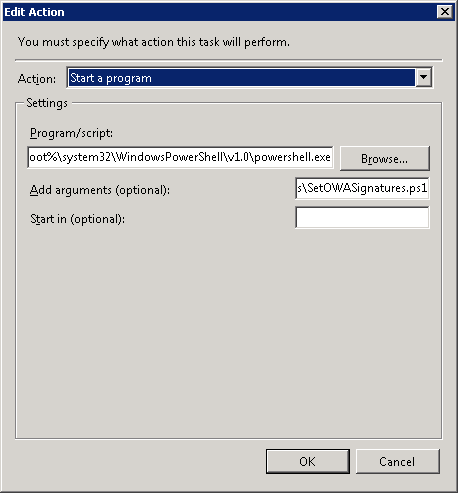 Set your execution policy using the Set-ExecutionPolicy command. Read this page for more info. Warning: if you use network drives as a download location or a library location, please make sure you specify the full UNC network path (e.g. \\server\media\video\) and NOT a drive letter. Drive mappings are not available when a user is not logged on. Parameters: -ExecutionPolicy Bypass -File "C:\Scripts\PowerMove\PowerMove.ps1"
Say, you have about 160 mkv files with a 160 seperate subtitles. Matroska is a container format which can hold multiple content such as video, chapters, subtitles and audio tracks. So it's much neater to have a single file for each film or episode. Doing this manually, even using the mkvmerge job queue, is mind numbing and can take hours. Here's a relatively quick way of automatizing this. Load the first mkv file and the srt file into mkvmerge GUI. Click Show the command line. Modify the $mkvmergecommand variable in the PowerShell script below to math the parameters in the Current command line. This is the command line you need to run in bulk with slightly different parameters, being the input and output files. Modify the variables at the top of the script to reflect your situation. $mkvmergecommand = [String]"""""C:\Program Files\MKVToolNix\mkvmerge.exe"" -o ""%outputfile%"" ""--forced-track"" ""0:no"" ""-s"" ""0"" ""-D"" ""-A"" ""-T"" ""--no-global-tags"" ""--no-chapters"" ""("" ""%srtinputfile%"" "")"" ""--language"" ""0:eng"" ""--default-track"" ""0:yes"" ""--forced-track"" ""0:no"" ""--display-dimensions"" ""0:1280x720"" ""--language"" ""1:eng"" ""--default-track"" ""1:yes"" ""--forced-track"" ""1:no"" ""-a"" ""1"" ""-d"" ""0"" ""-S"" ""-T"" ""--no-global-tags"" ""--no-chapters"" ""("" ""%mkvinputfile%"" "")"" ""--track-order"" ""0:0,1:0,1:1"""""
An e-mail signature is part of your corporate branding. Having a professional, uniform e-mail signature across your organization increases recognizability, allows clients to quickly find contact information and allows your business to use it as a spot for advertising. Requesting employees in a large organization to create and design similar signatures is nearly impossible. Check out this crazy before-picture of the situation in our health care organization. Complete with blue handwriting fonts and Comic Sans. Lovely. Fortunately there are software tools available, such as RES Workspace Manager, to set a default, corporate signature in Outlook, but these tools only support the full version of Outlook. As businesses are moving to the cloud, more and more applications, including Outlook, will be offered web-based only. The larger part of our employees are kiosk users, who have access to Outlook Web App (OWA) only, as a component of Office 365. We would still like to prevent a signature mess like before and preconfigure uniform, corporate signatures. 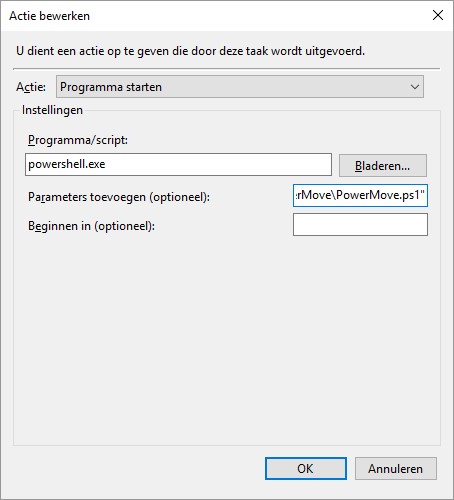 PowerShell to the rescue! With PowerShell you can connect to Exchange Online using an administrative or service account and set OWA signatures. I've written a script that sets a template signature for everybody and also inputs their individual contact information by replacing specific variables in the HTML code, such as %DisplayName%, %Title%, %Phone% and so on, with the values from the appropriate Active Directory User Attributes. Note: by design this script only sets automated signatures for users who have never set a signature before or who have cleared their signature. See "Final Remarks" for other options. Download and extract SetOWASignatures.zip. Here's a link to view the code. 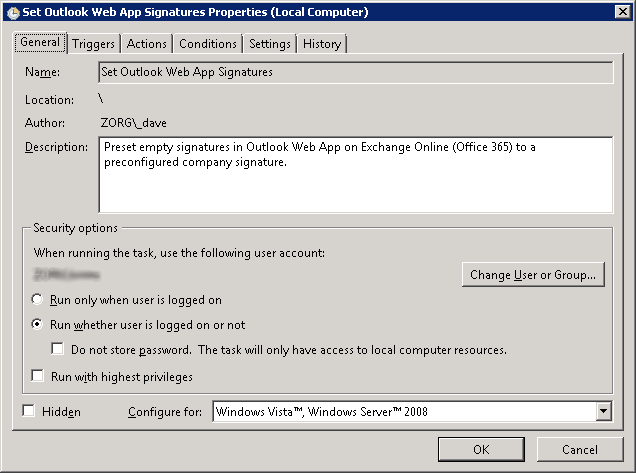 Open SetOWASignatures.ps1 and replace "admin@<company>.onmicrosoft.com" with your Office 365/Exchange Online admin account. Read-Host -AsSecureString | ConvertFrom-SecureString | Out-File "<path to root of script>\Password.txt"
Verify that your directory security is set up correctly. Modify Signature.html to reflect your brand. The variables %DisplayName%, %Title%, %Phone% and so on, will be automatically replaced by the script with the appropriate Active Directory User Attributes. Run the script (it will not modify existing signatures as only unset or cleared signatures will be set). 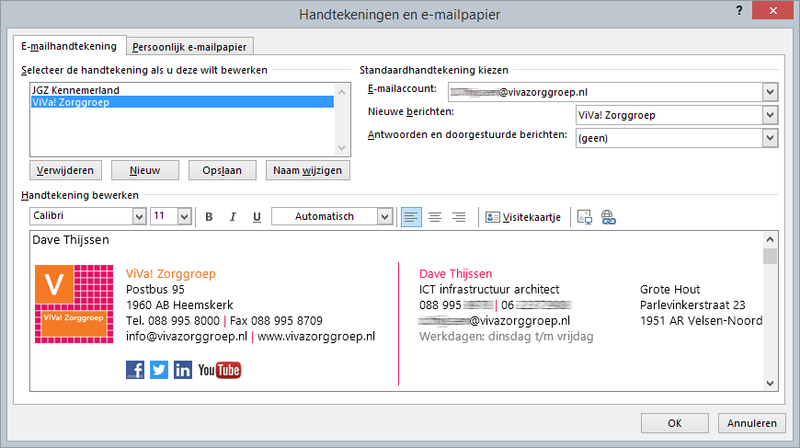 Automatic email signature in Outlook Web App (OWA) in Office 365. You can schedule this script using Task Scheduler to run periodically on any Windows Server in your infrastructure. This way new users and users who have cleared their signature will automatically receive the preconfigured company signature. If you want to use images, such as logo's, in your signature, use absolute URL's which are publically accessible. Minor alternations to the Where-Object block of the script can change the way it functions. E.g. : reset all user signatures, even those already set previously, or set signatures in which users entered a specific string, such as <insert_signature>, and so on. If you would like to extend or modify the functionality of the script in such a manner but don't know how, please don't hesitate to leave a comment. 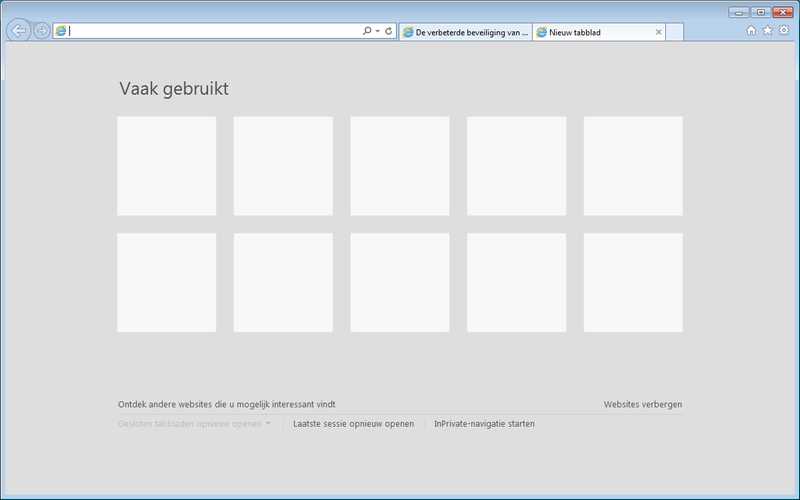 By default Citrix StoreFront supports 9 languages. Support can be extended to include additional languages. In many cases organizations and end users can benefit from a translated StoreFront environment as StoreFront is the central logon point for access to desktops and applications. The majority of help desk calls result from trouble logging on and/or changing passwords. 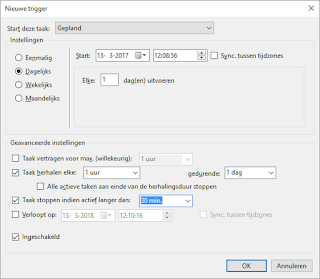 Below you will find a Dutch Language Pack for Citrix StoreFront 2.5. The translation for Citrix StoreFront 2.5 contains more than 20 additional strings in comparison to its predecessor, mostly related to added functionalities such as Single Sign-On (SSO) and the use of smart cards. The page for a new tab ("Frequent") displays a black background. On a server you might experience group policy settings related to internet security zones not being applied correctly. 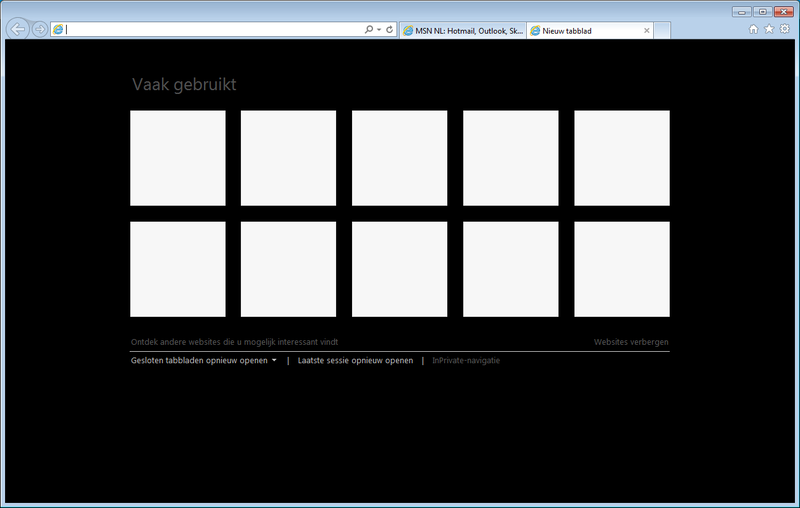 Zone icons might be displayed with a lock icon in front (prior to Internet Explorer 11). I discovered the cause on our Remote Desktop Server / Citrix XenApp 6.5 environment was that the (mandatory) profile was missing theme related registry settings. This profile was created by copying the default user profile or a new user without enabling a theme for this user first. The solution was to configure a Windows Aero / Basic theme for the template user before copying or converting it into a mandatory profile. Reset Internet Explorer settings to defaults. Disable Internet Explorer Enhanced Security Configuration (IE ESC) before installing the Desktop Experience Feature of Remote Desktop Services.